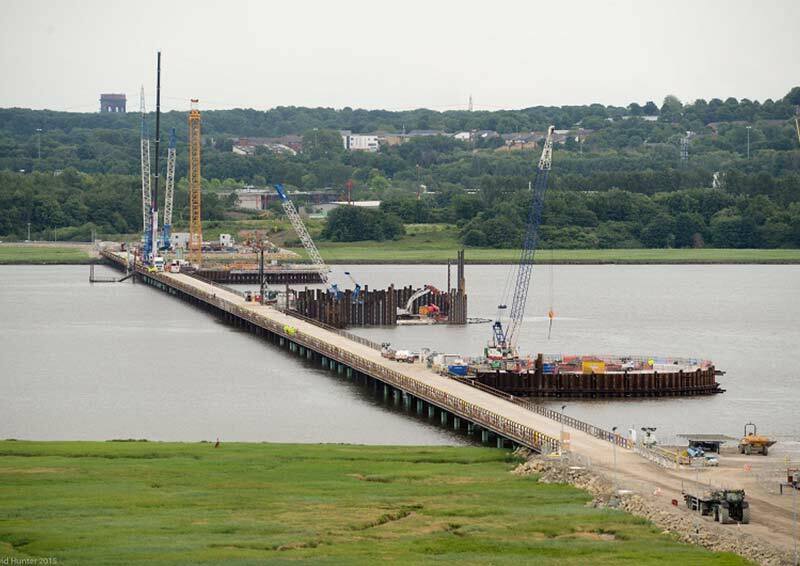 Construction started on the Mersey Gateway Project on 7 May 2014. In autumn 2017 a new six lane cable-stayed bridge over the Mersey between the towns of Runcorn and Widnes will open to relieve the congested and ageing Silver Jubilee Bridge. The bridge itself forms the centrepiece of a new and improved high standard link road (9.5km long) connecting the national motorway network in north Cheshire with Merseyside. Attendees will be provided with an update on both the design and construction of the project.